The stunning brightness of Aruba’s native Wanglo flower arises from a floral infusion of natural neroli and bergamot, freesia, and rose touched with Persian lime. The smoothly sensual dry down of sheer musk, bleached cedar, and amber droplets polishes off this effortlessly gorgeous blend. Love the smell. It reminds me of sunscreen and a day at the water park or the beach. Smells like summer. This scent smells very fresh and clean. It reminds me of clean laundry (fresh cotton) or hand soap. I don't detect the floral notes at all and I definitely don't smell any lemon. I liked it enough to use up my entire sample, but I wouldn't purchase a full size bottle. I prefer scents that are sexier and more unique. 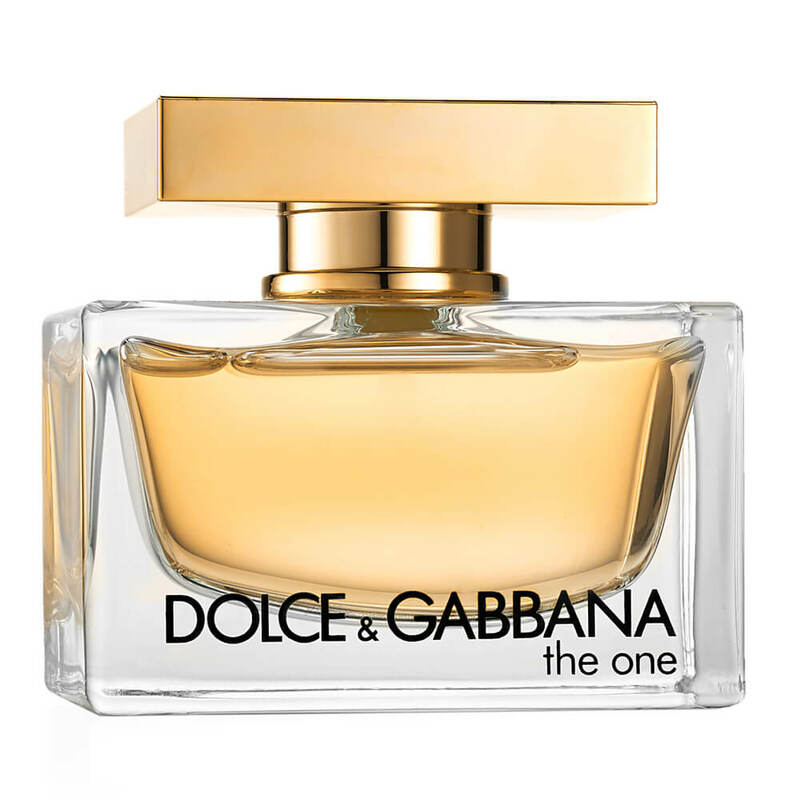 Gals who prefer clean smelling perfumes will love this! 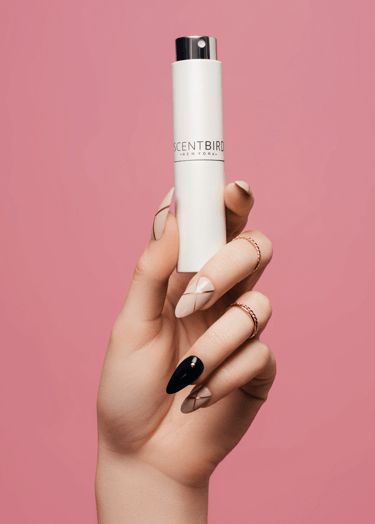 I am not normally a floral perfume kinda person, but the combination of scents intrigued me as did otepher reviews. It is fairly strong....one spritz will do you for the day. I get a lot of compliments on it, and its bottom notes are just as enjoyable if not more so than the top notes. Would be great to take on vacation. Light enough for the everyday, but can go to dinner out with aplomb. The scent smelled AWESOME! The only thing i was disappointed with was after 2 uses, the pump stopped working. Other than that, i was very pleased. I did not like this fragrance. It is a clean, fresh scent that people notice and I get many compliments when I wear it!! 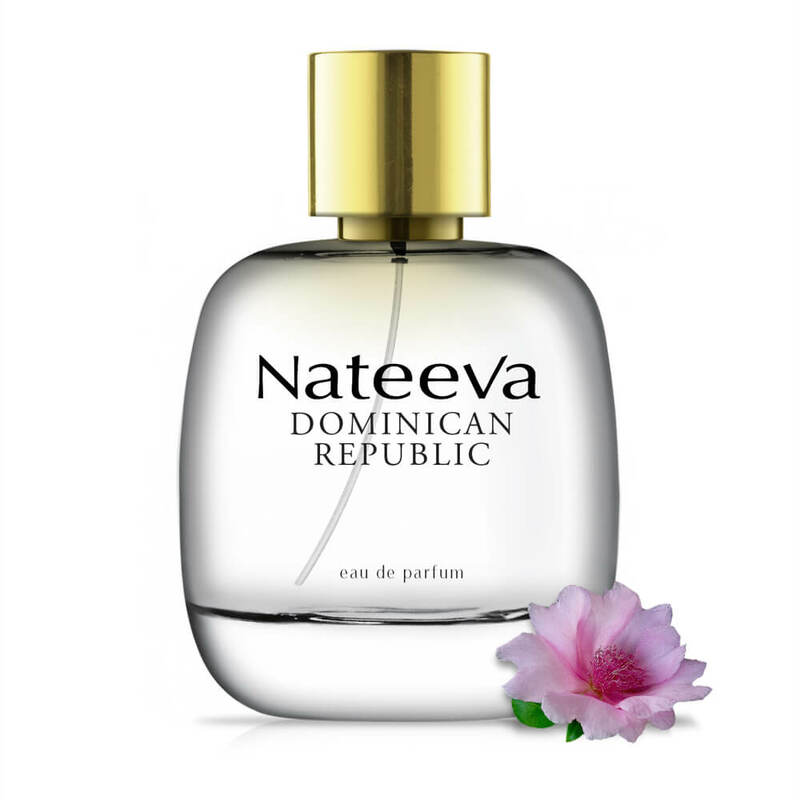 Aruba is a very refined fragrance. It reminds me of fresh picked tropical flowers. There is nothing synthetic about this scent. It is very natural. It became a skin scent on me rather quickly. doesn't project that much. However I enjoy wearing it because it's light and fresh, yet elegant and refined. Very strong. It's kind of like a Michael Kors knock off (not that I actually like Kors, but that is is as close as I can come up with) Not my favorite, but not horrible. I probably won't wear it. I will likely use it for a bathroom spray??? I wasn't sure at first, but the more I wear it, the more I love it. Perfect for summertime. Everyone says it smells like something different when they smell it (the beach! clean laundry! etc) but the commonality is that they all love it. This scent takes me right back to Hawaii, with the tropical flower note as the strongest, and a hint of musk to top it off. It can be quite strong, and it lasts all day. I was very disappointed with this fragrance, I have been so happy with all of my other orders that I’ve received, so it was a little upsetting to choose one that I really won’t even be wearing. Tropical beach in a bottle. It makes me remember the smell of suntan lotion on warm skin, the sound and smell of the ocean with a breeze bringing the scent of local flowers into play. I am not so much of a fan of this one because it is not what I originally expected. 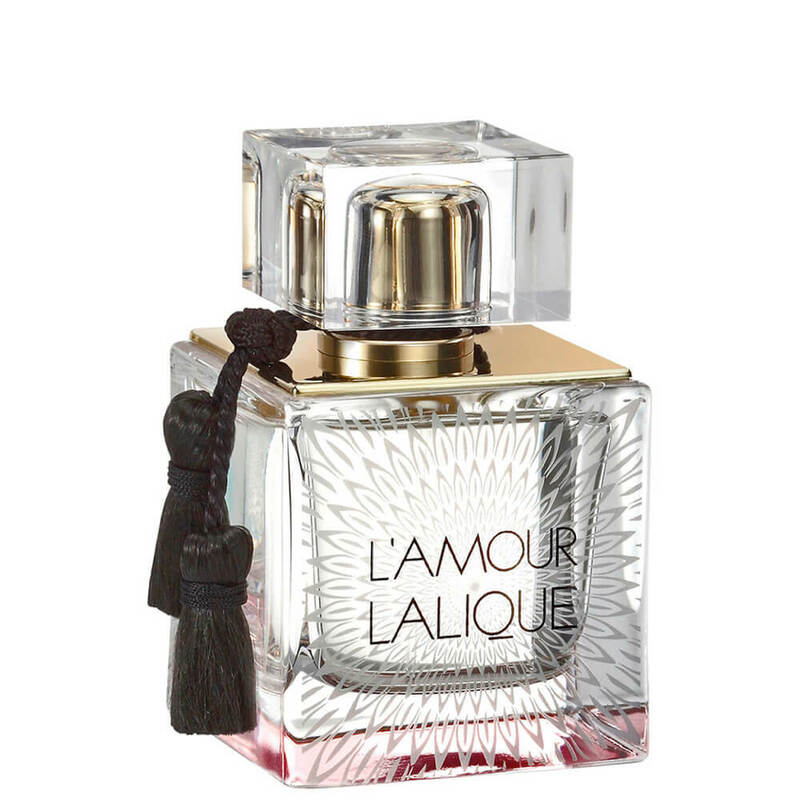 It is very perfume-y and almost smells like for more mature women rather than young ladies. LOVE this scent for summer! 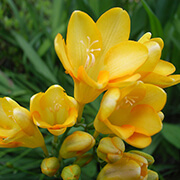 It has a great light, tropical, floral scent to it. It is wonderful for everyday or special occassion wear! This is the percent summer scent. It’s a beautiful floral. It smells like sun warmed summer skin and beautiful warm floral breezes. It smells even better in the heat. It really brings it up a few notches and smells so beautiful. Sounds wonderful when you read the description but I really did not like this at all! It has too much of a stinky floral note. 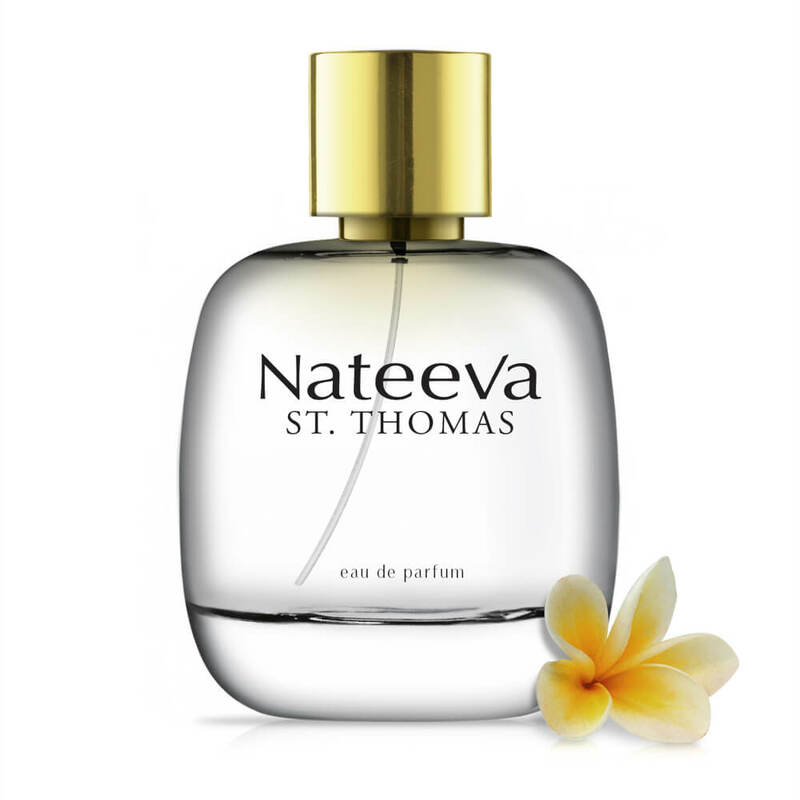 I do have Nateeva St. Thomas also and it is better than this one. This scent is for a an other woman it smelled really nice thou.. Very floral and beautiful. Strong at first but a beautiful finish. 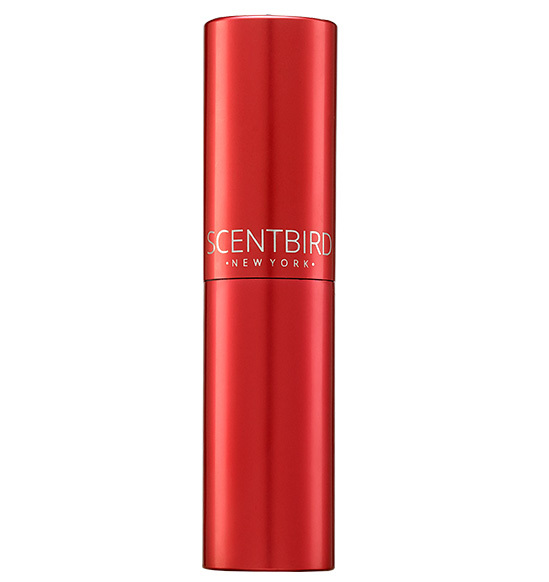 This perfume has a floral clean scent that would be best suited to wear in the spring or summer. 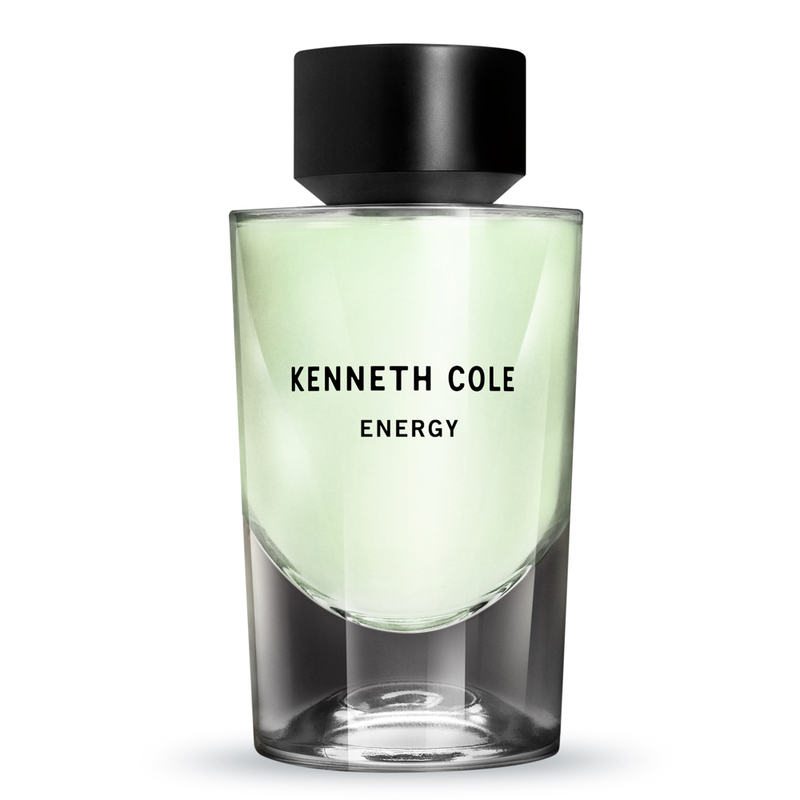 However, I LOVE the fragrance and would wear it anytime. I've gotten many compliments when I wear this perfume. It's definitely worth a try! This perfume is clean and tropical. Perfect for summer. 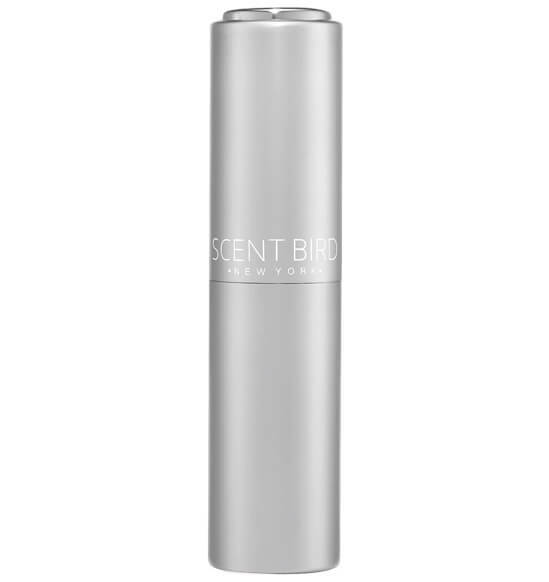 Easy to wear scent...I would not get a full bottle as it's not special enough. What a lovely scent🌴Reminded me of being on the beach with my honey, and I received it just in time, to wear it while I am at the beach with him next month🌊So pretty and clean. I love it💚🐚🌊🌴💚. 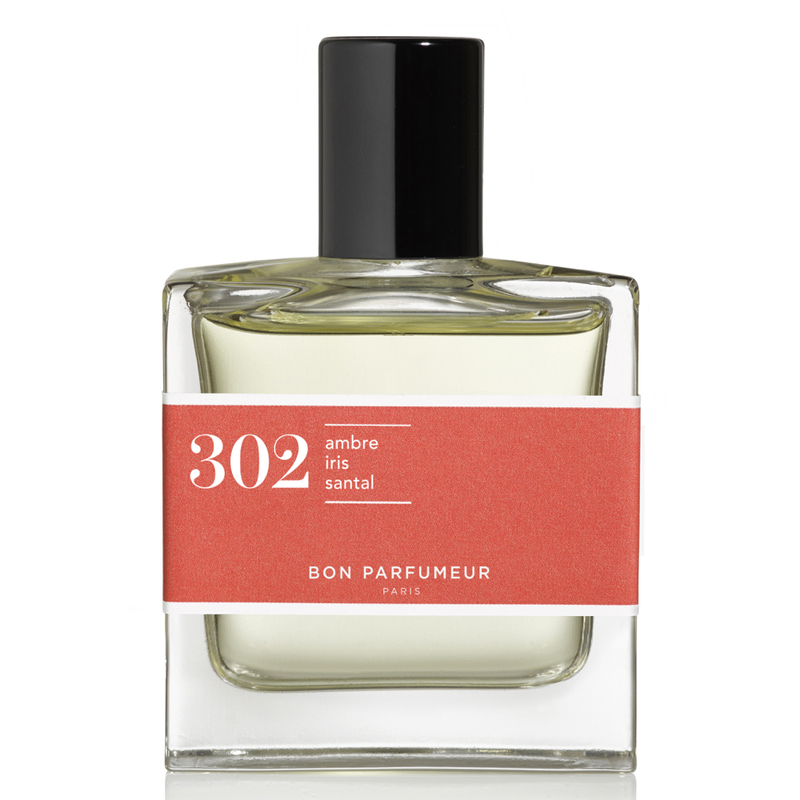 To me, this is a dead ringer for the Lampe Berger Orange Blossom oil that I use to make my house smell good. 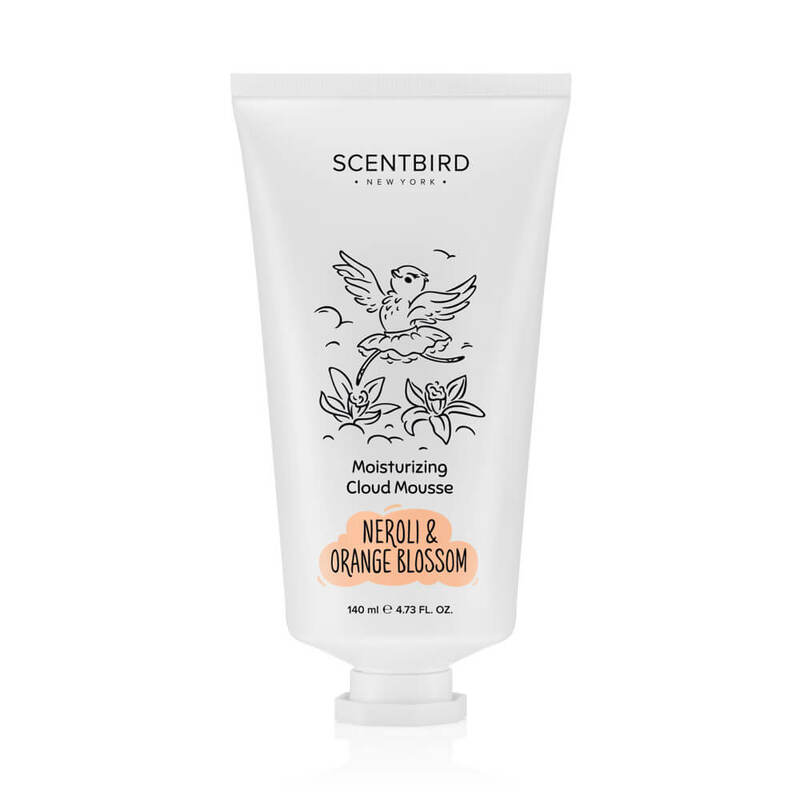 It definitely has orange blossom forward; I am not picking up neroli. Kind of reminds me of Coppertone sun screen, which evokes beach images so not all bad. 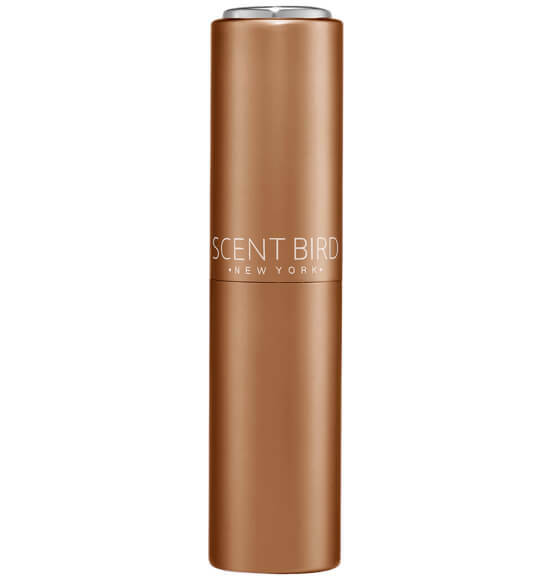 At first spray, it smells like a glorious day at the beach, like a white musk and Coppertone (Sand & Sable meets Bobbi Brown's Beach). I loved it. It drys down to something much more floral (on me), similar to Tocca's Florence with a hint of scented paper products (this is hard to explain unless you grew up in a house with pink scented toilet paper and dresser drawer liners). It's a rather lady like subtle scent after dry down. I wish it held on to the initial notes a bit more. This scent reminded me of a day at the beach. Not a scent for me but it didn't smell like cheap chemicals either. smells very nice,fresh unusual,but doesn't last long. This smells great. I’ve gotten many compliments when wearing it. At first I thought that it was overly floral smell, but after a while it grew on me. I really like how it is gentle and long lasting scent. 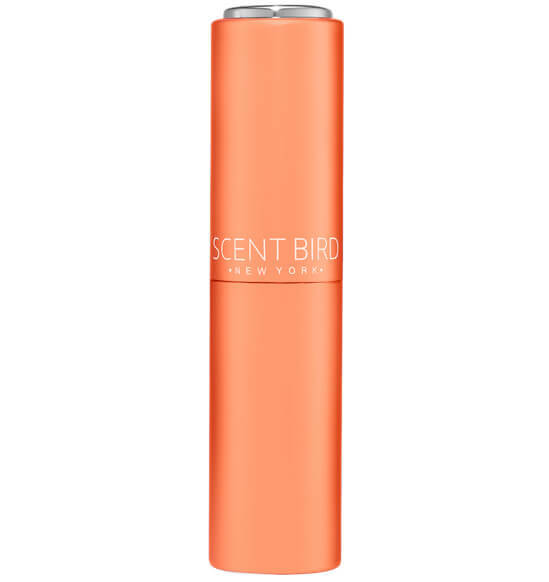 I enjoyed this scent very much, if you like floral and summer scents you'll like this one! 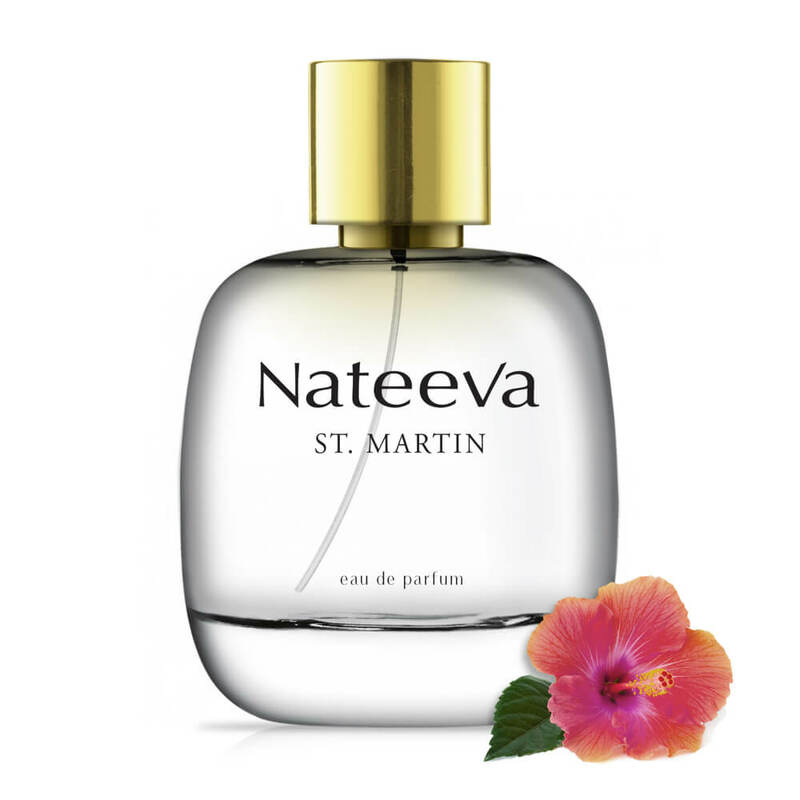 I love the Caribbean Islands and was excited about the unique description of this perfume. I was quite disappointed. The fragrance smelled cheap. I felt like I smelled like my great aunts home from many years ago. This is definitely a no go for me. Very heavy floral and sweet. Was too floral for me at first but it definitely grew on me and I am very happy with it! Scent is very sweet & heavy. All the top notes wore off & I smelled like sticky, cotton candy. Wasn’t too pleased with it at first smell but it grew on me. Reminds me of a sunscreen, very summery. This perfume was not as pleasant as I had anticipated from previous reviews. It is Very strong and gave me a headache, had to wash it off. I absolutely love this! One of my favorites so far. Scent is different which I love. I have had several compliments so far. I would buy full size bottle on this. I love the scent of this perfume but it is just a bit too strong. I feel like people can smell me across the room whereas I would prefer a more personal scent. This perfume really reminded me of the beach. I wasn't completely sold on it the first time I used it but the scent has grown on me and it's quickly become a summer favorite. The smell reminds me a little of certain sunblock cremes. Very beachy scent overall. I find that it lasts a while especially if sprayed in the hair or around ears. 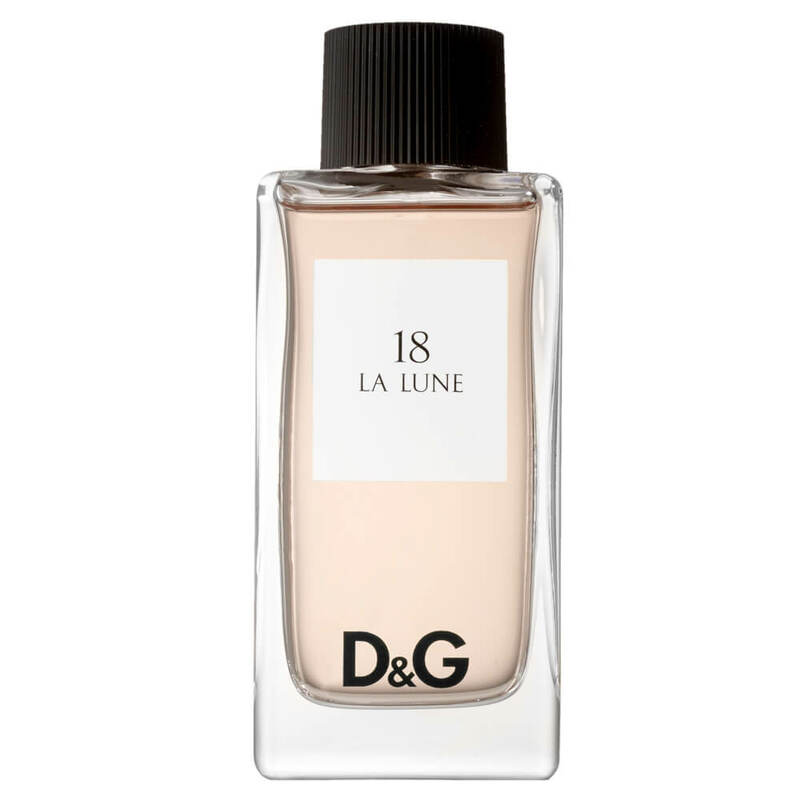 I didnt like it at first smell but then it grw on me as I wore it. Not enough to wear it more than once. Not my flavor at all. This perfume smells really good and is liked by people who have smelled it on me! It has a different scent which makes it very nice! 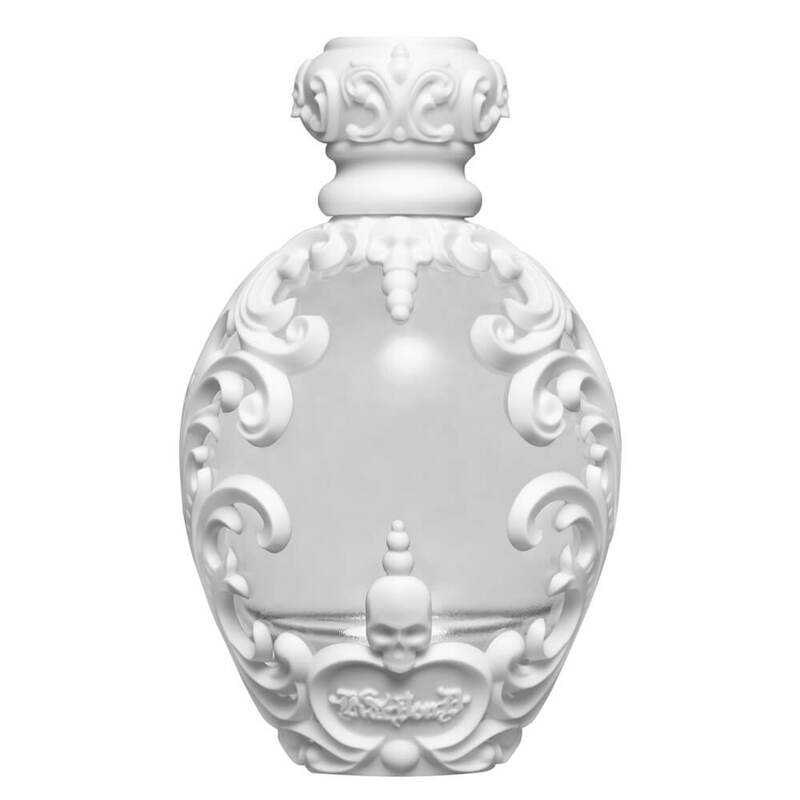 I can't wait to get my next fragrance this month! Definitely a different scent for me. It really didn’t remind me of anything because it was such a new fragrance. 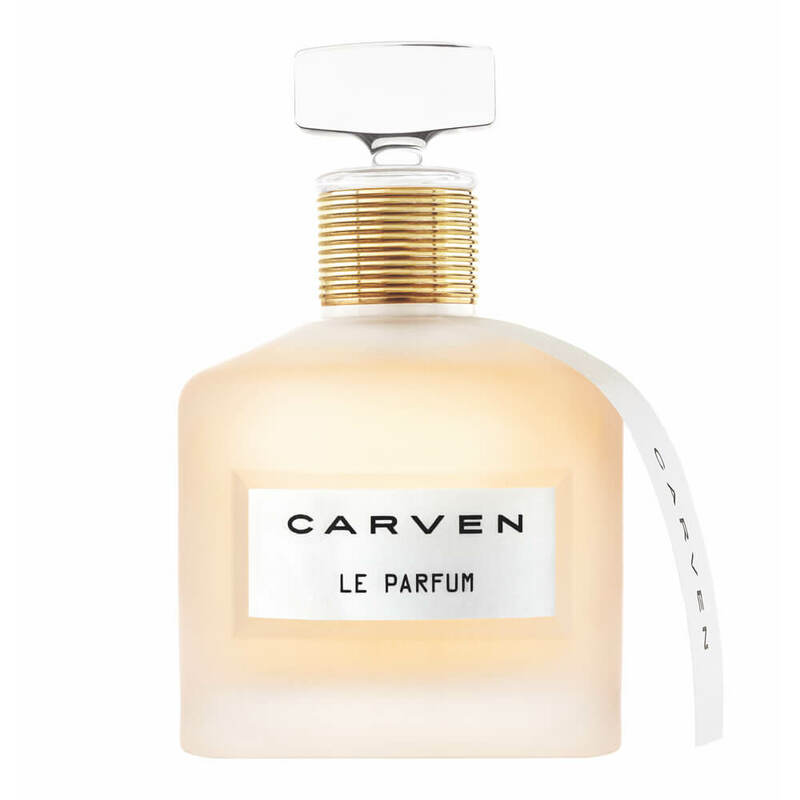 I I like it but I don’t wear it as an everyday scent. My first impression of the scent smelling from the bottle was " oh I might like this". But, once I sprayed it on the floral top note was not pleasing and didn't seem to change even after several hours. Love this scent! It’s light enough to wear for any occasion and smells like a tropical oasis! This is a light scent. The rose smell was very overwhelming to me. Reminded me of a rose milk lotion my grandma used to use. I love this scent! Perfect for summer! This scent was definitely not for me. This fragrance is nice but a bit too flowery for me. It isn't horrible, but it isn't for me. Brought me back to summer instantly. Warm yet lively. Actually almost smells a little like old school sunscreen. NATEEVA is always a home run. 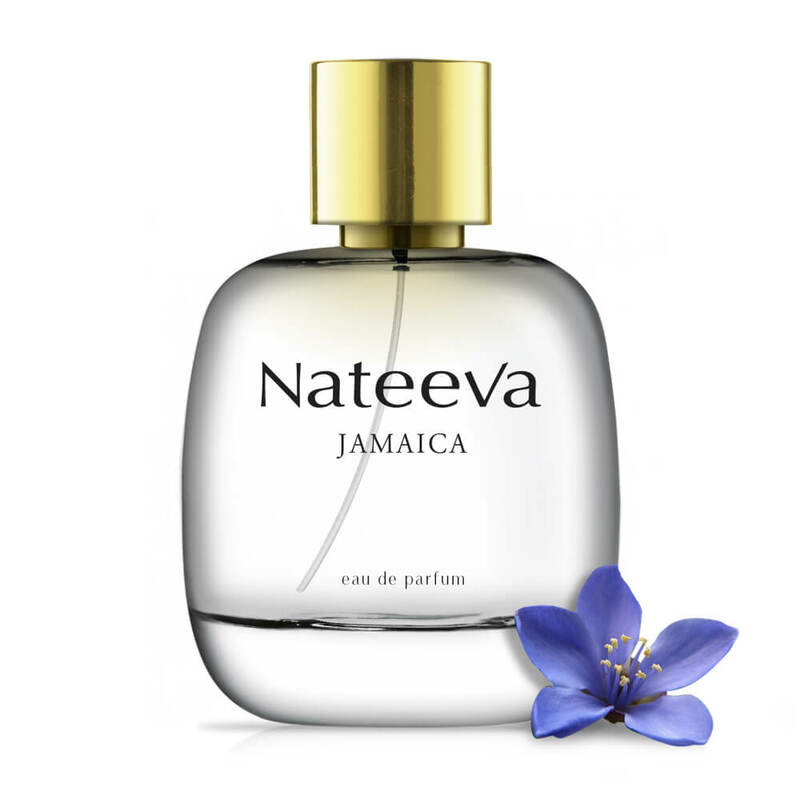 I have tried all of NATEEVA’s scents, except the newer ones I still have coming to me (St. Thomas and Dominican Republic) and they are ALWAYS a home run. I honestly don’t expect any less from the two other ones I have to try yet either; for $125 a bottle they better be. They are exactly as the names suggest; those destinations in a bottle. Aruba is a very beautiful floral-beachy scent. 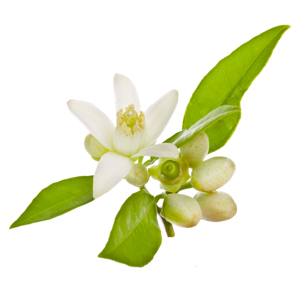 The Neroli, Yellow Freesia and Musk make for a very beautiful beachy light but sweet floral. 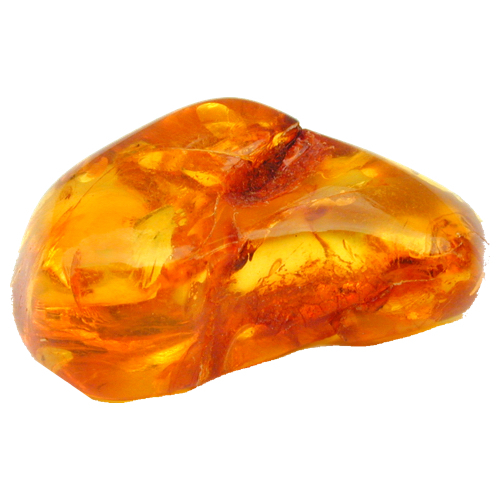 When it dries down, you can smell the amber finally start to peek through, but only slightly. 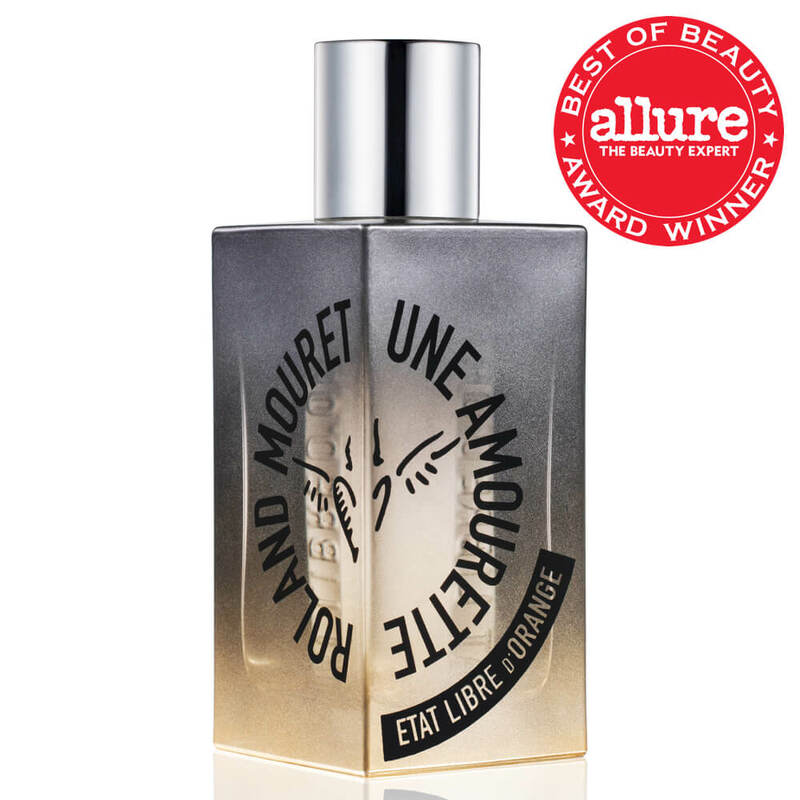 And I get a bang out of all these reviews that say the scents never last long. 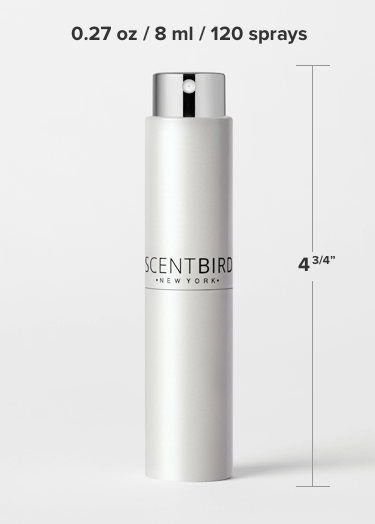 If you want to get the scent to last longer spray it in your hair or on your clothes. Scents will NEVER last long on the skin. 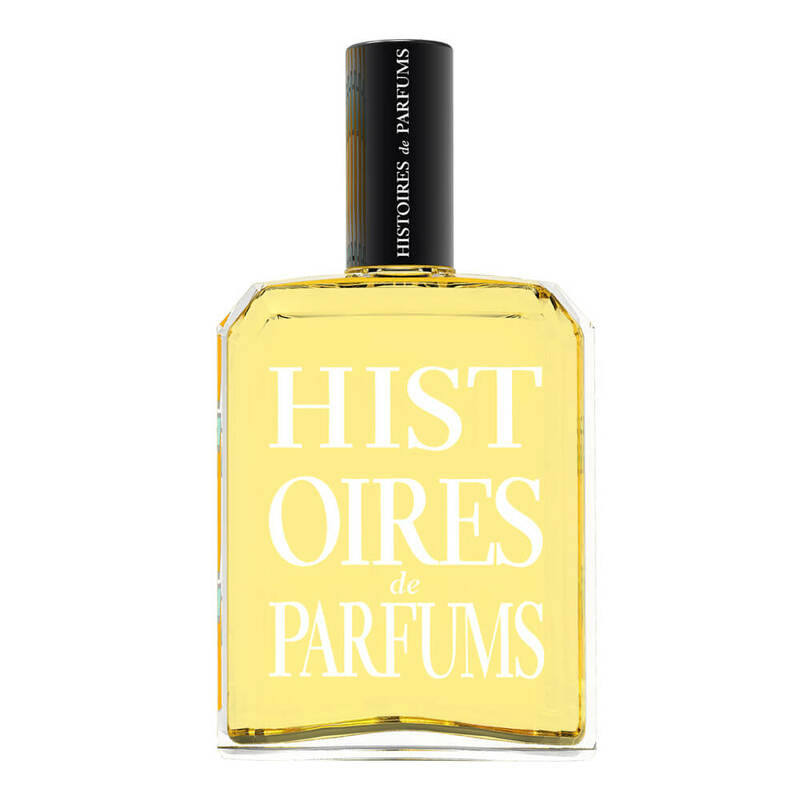 Doesn’t matter if it’s a parfum, toilette, or oil. The skin is not meant to retain anything long on it. This is quite floral...which I don't usually like...bit I kind of like it. Perfect for spring. It smells like sun and vacation. Love it. This one has a nice scent but don't last long at all. I was very disappointed. A little overly floral. I like it, but not sure how often I'll wear it aside from the pool or beach. This scent reminds me of a perfume I got as a gift many years ago...I believe it was called "Sand and Sable." It is a pleasant scent, but a little too heavy for me. 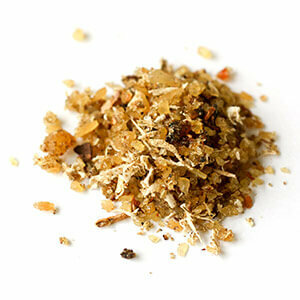 I get headaches pretty easily from certain scents, and I have to wear this one away from my direct "line of smell." 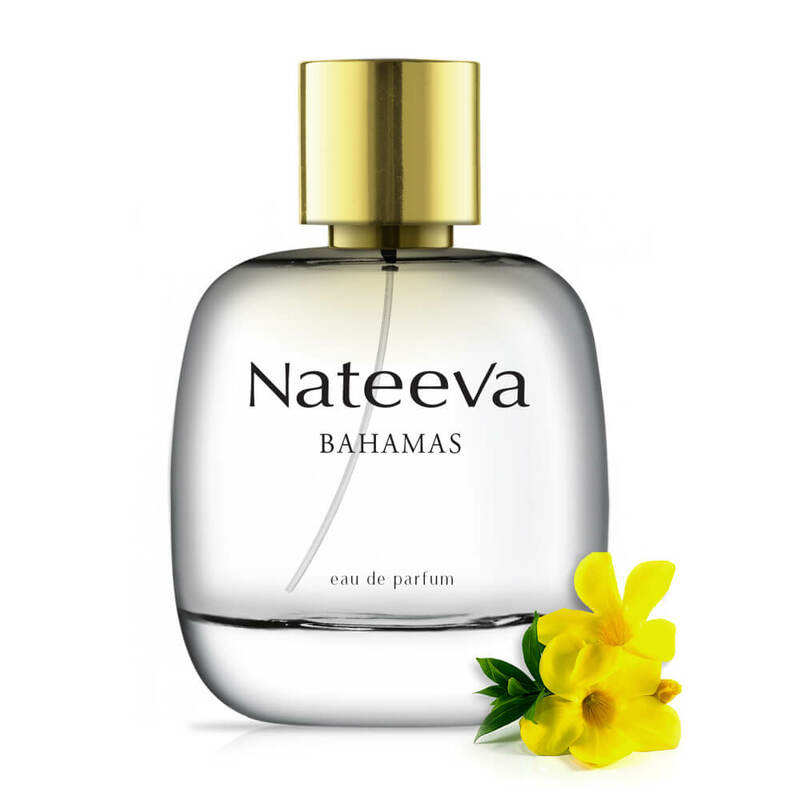 This perfume reminds me of being on a beach vacation. It’s floral in a tropical kind of way but not overpowering. I wish it lasted longer for me, though. I feel like it disappears halfway through the day. Reminds me of the beach! 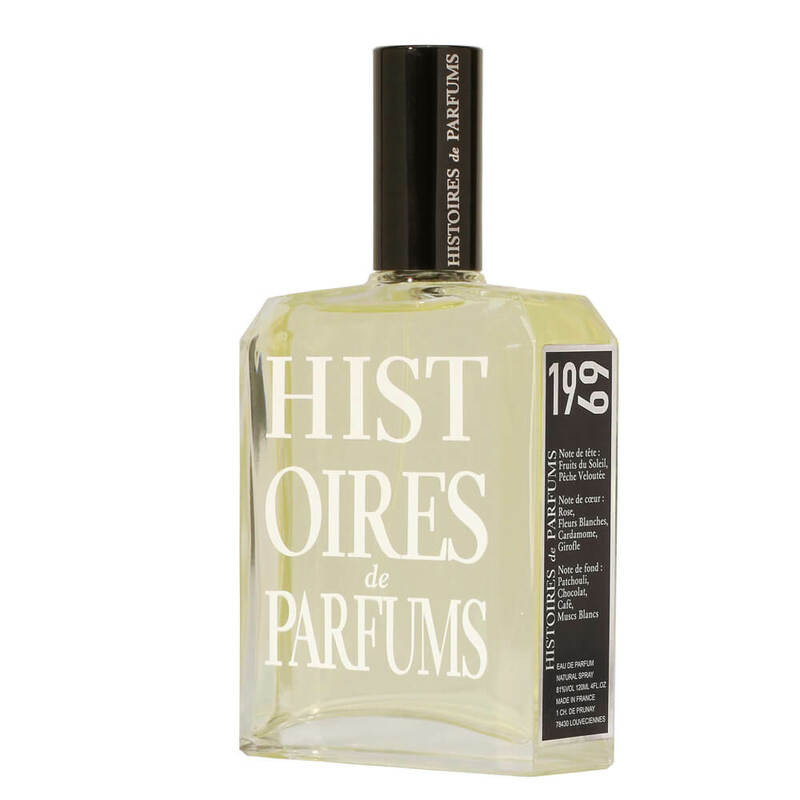 Loved the scent; however, it didn't last as long as others I've worn. When I first Sprayed it I wasnt sure if I would like it. It is strong at first. It smells exactly like suntan lotion or the beach. After I wore It a while I really like it. I love how it stays with you all day. This perfume smells really nice, however, I don't feel like it stays with you throughout the day. I know that sometimes perfumes do smell all day long but you've just gotten used to it. But even my husband said that after a couple of hours, he couldn't smell it on me. I do like the scent, but probably won't get it again. Its more floral than I thought it would be. Its a good fresh, clean, summer scent. At first it was overpowering for me. The more I wear it, the more it grows on me. I like it now. Very nice. I am usually a fresh scent/musk type; didn't do the floral scents too much. 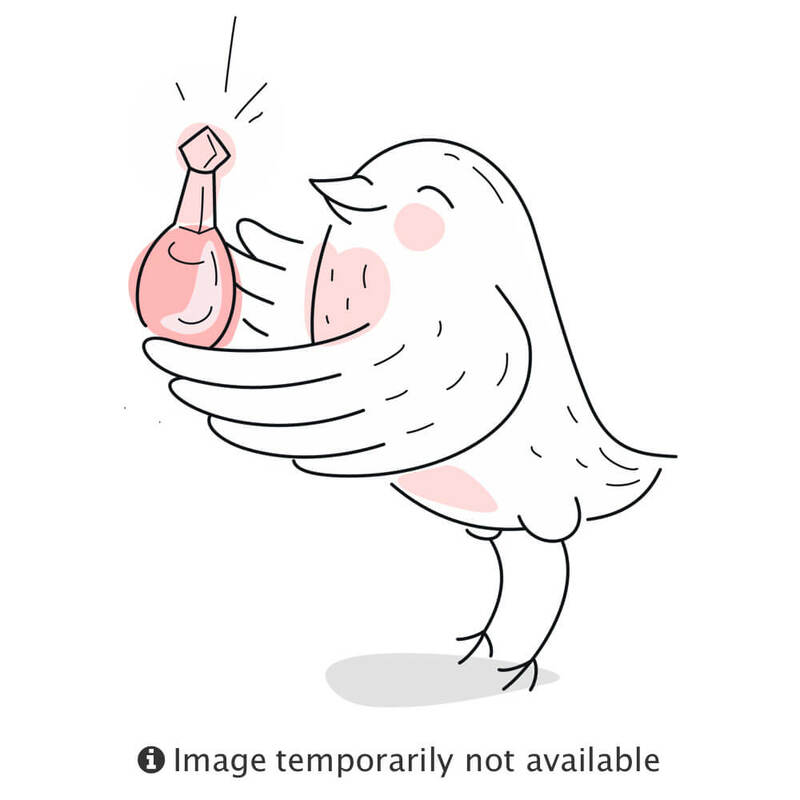 This one is nice. I would recommend. My first initial whiff of this reminded me instantly of suntan lotion. Not in a bad way, but in a way that brought back wonderful memories of relaxing on the beach with a drink in hand while on vacation. This is definitely a summer scent only in my opinion. It's fresh and lasts long. 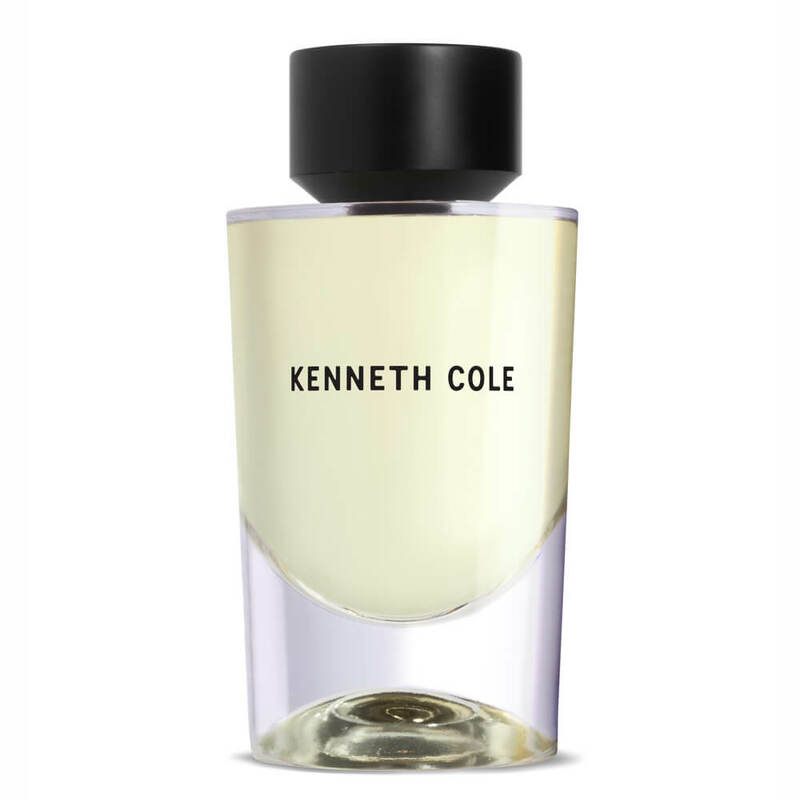 This is not my typical scent but I will definitely be wearing this to the beach while on vacation when summertime comes. I didn't think I'd like this scent but I was totally surprised. 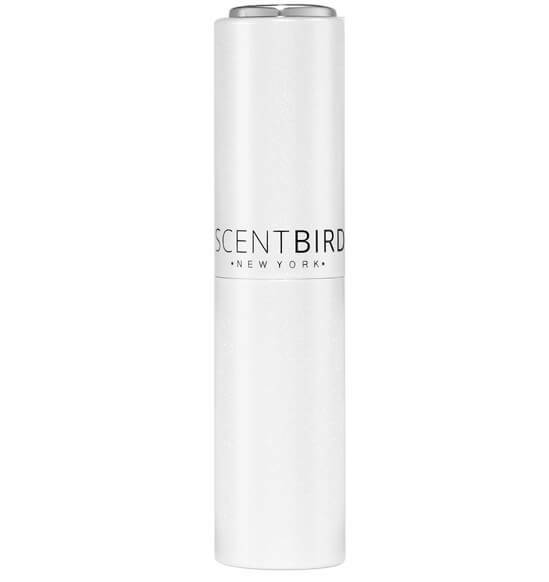 It reminds me of a a cold winter day, a delicate shimmery cotton scent with a hint of flower oil. 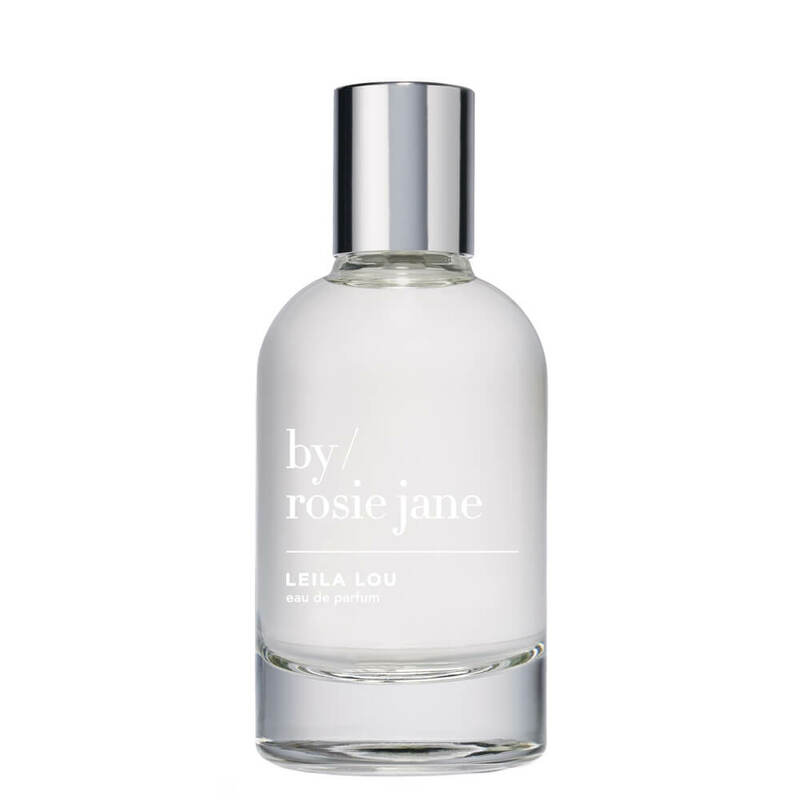 This perfume smells like you just got out of the shower and rolled around in a field of freesia......on a beautiful spring day.......as unicorns pranced in the distance. It is light, clean, and not overwhelming. It's really like nothing I've ever worn. I love it! Definitely the perfect spring scent. 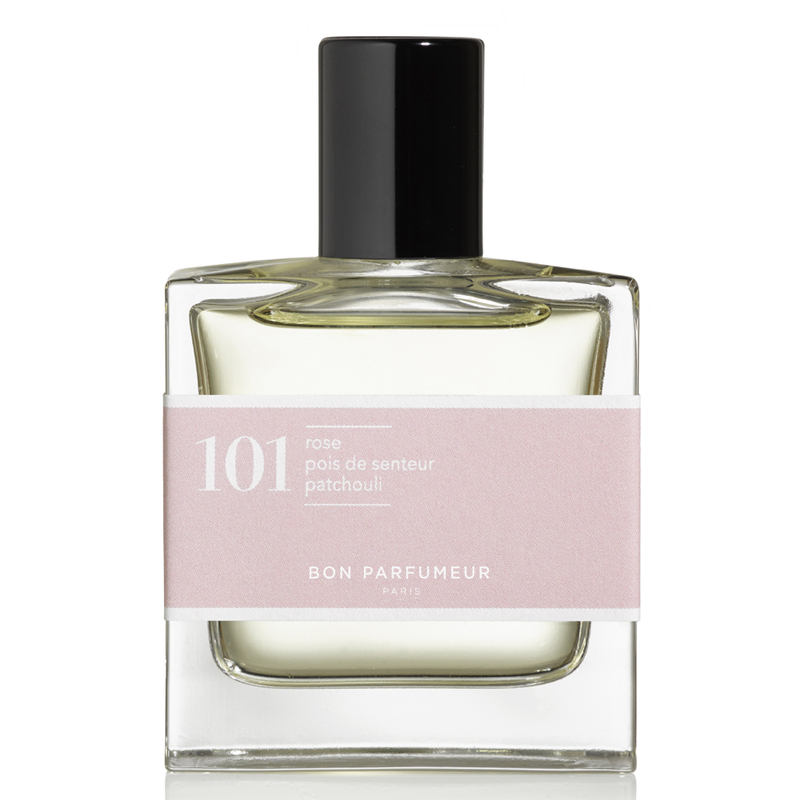 If you love light floral scents but are tired of rose or the traditional, often overpowering, floral notes, you will love this one. The Unicorns have convinced me to try this.